At this level employees are assigned responsibilities at the full performance level in providing social services to clients in assessing needs and determining eligibility for specific programs and services. This includes managing a caseload requiring both broad and specialized knowledge of all social service programs. Some positions will serve on a psychiatric team and gather and interpret social data affecting a patient’s condition; participate in therapeutic counseling of patients under the direction of a psychiatrist, psychologist or other social services specialist in a higher level position; or participate as a member of an interdisciplinary team, giving input on the social history of individuals and contributing to the treatment plan. 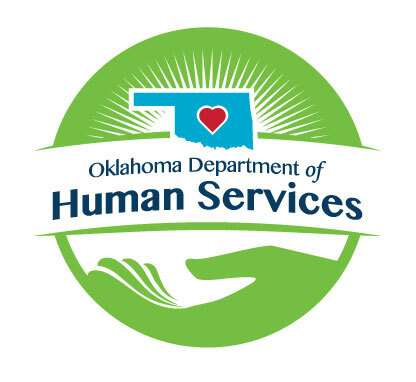 In addition, employees at this level will contact outside public and private health and welfare agencies and community resources to assist in obtaining aid for clients and their families, and may serve as a field eligibility examiner by conducting reviews of questionable social service cases to determine verification of income, employment and other resources and to document the true situation of the client. Education and Experience requirements at this level consist of a master’s degree; or a bachelor’s degree and one year of experience in professional social work; or an equivalent combination of education and experience, substituting one additional year of experience in professional social work for each year of the bachelor’s degree.